Gosh, I simply love everything on Mr. Porter, a men's luxury goods store. As part of the luxury designer e-commerce site, Net-A-Porter, men's style site Mr. Porter provides a complete style experience that goes much further than suits, oxfords, and cuff links. I happened upon it this week as I was shopping for T's birthday, at a loss for what to get him. 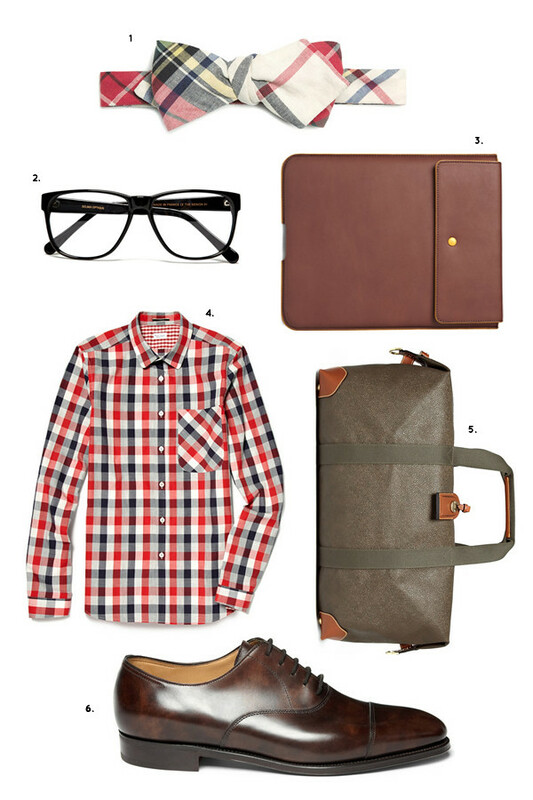 I especially love the Style Directory with everything a man needs to know about style! Too bad it's all too pricey for me to splurge on for T right now. :( I especially love that Ipad case....but you kind of need an Ipad to use it, you know. just stumbled upon your awesome blog so hello! :) net-a-porter has tons of swoonworthy stuff.. too bad I'm too broke for it!